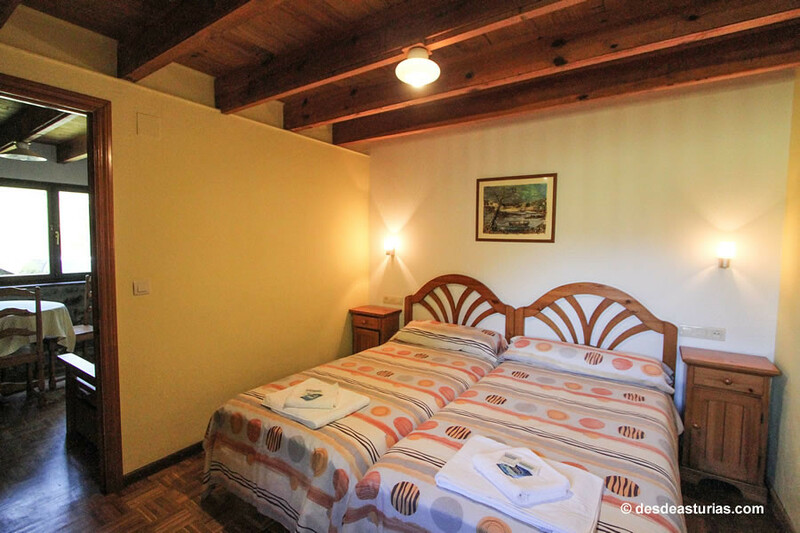 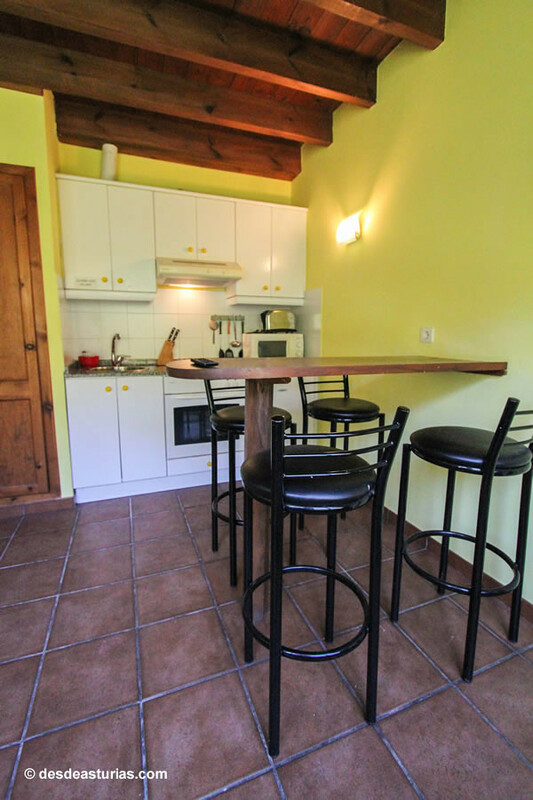 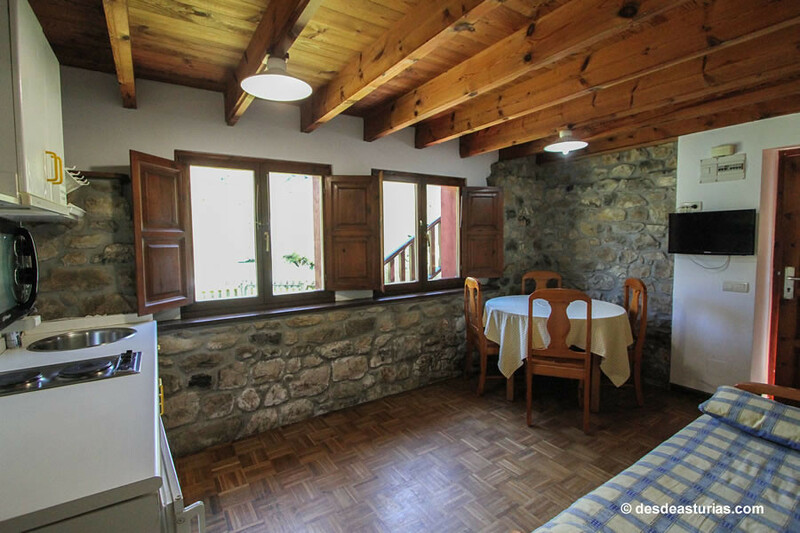 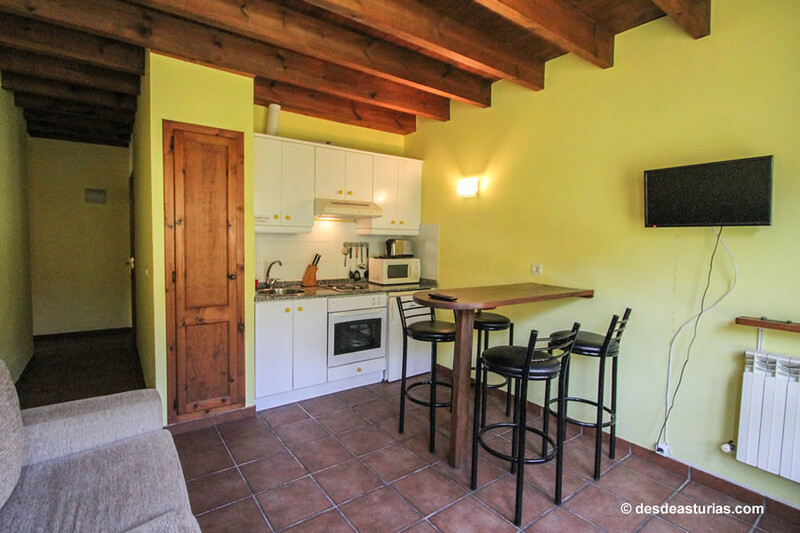 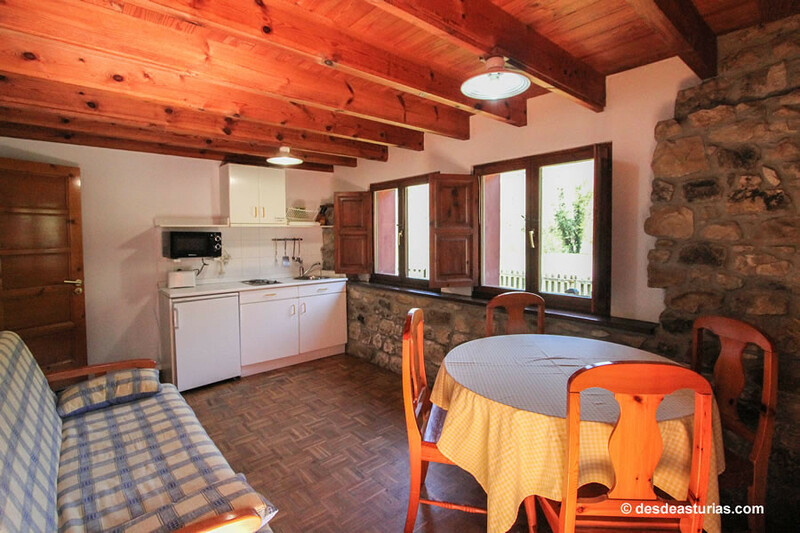 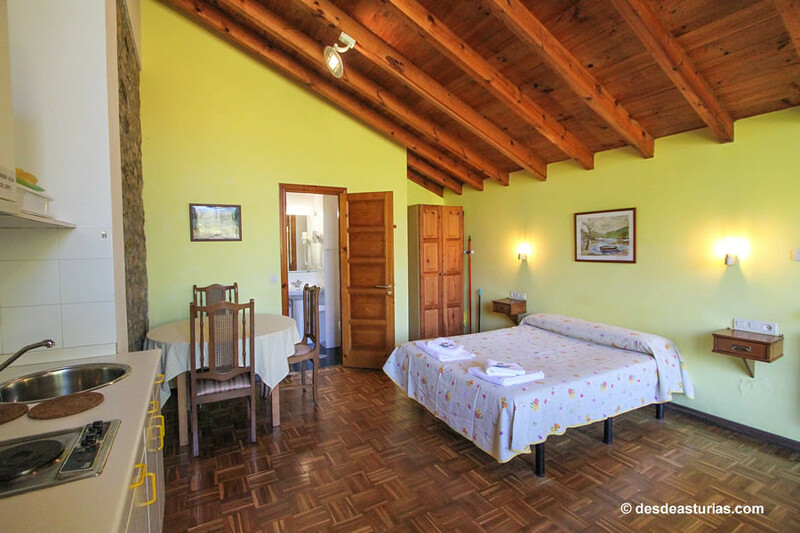 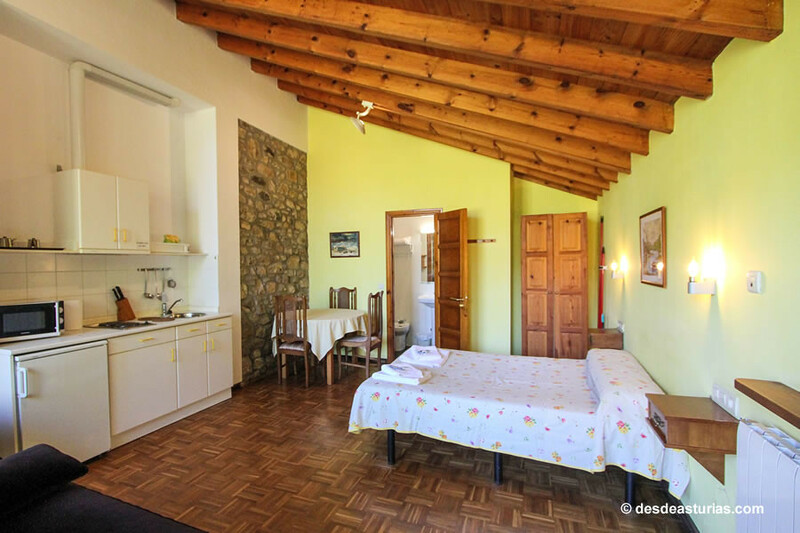 The tourist apartments Les Vegues II are located in the village of Sames (Amieva), a few kms. 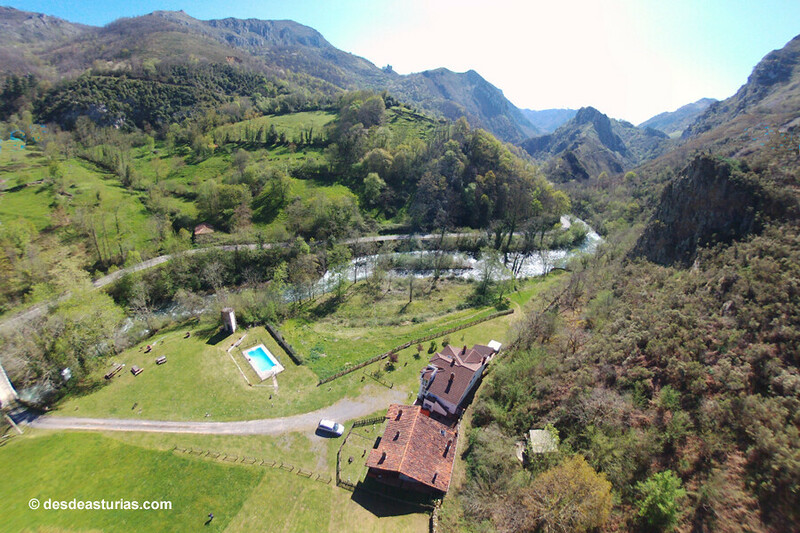 of Cangas de Onís by the N-625, bathed by the waters of the river Sella. 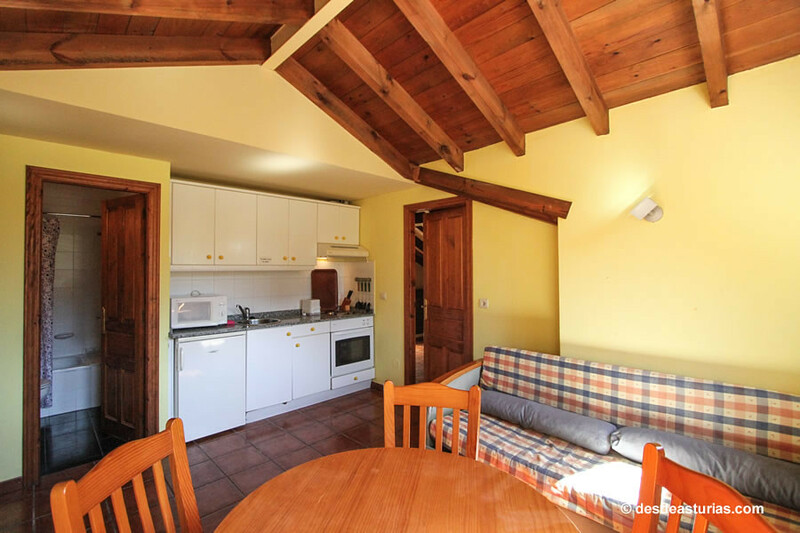 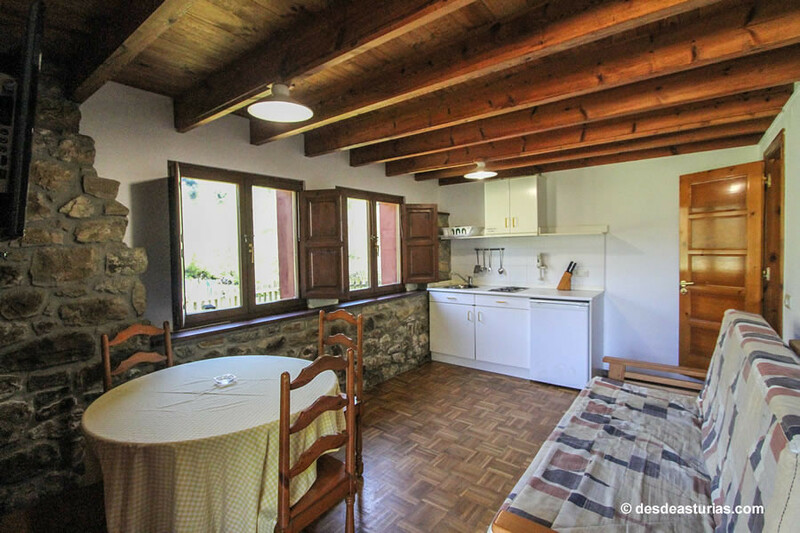 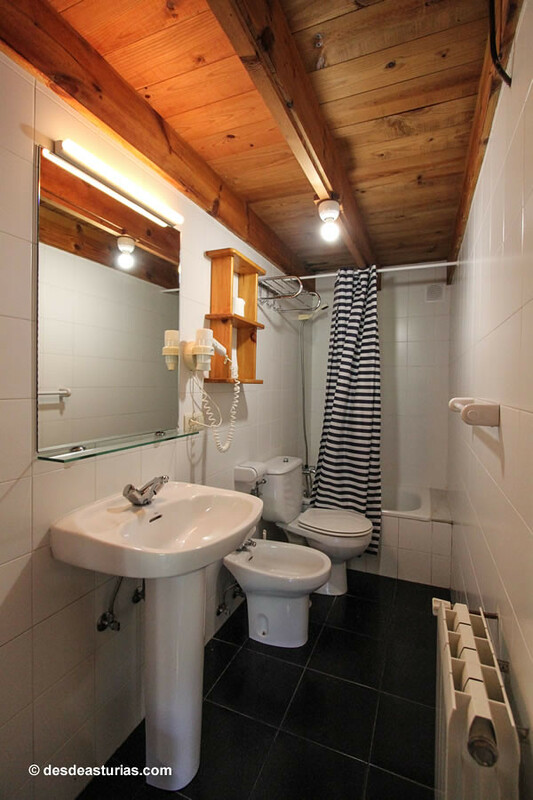 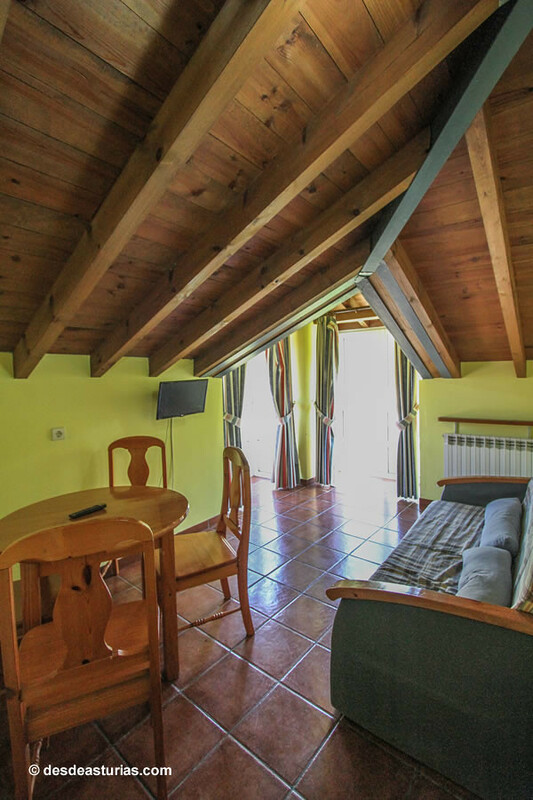 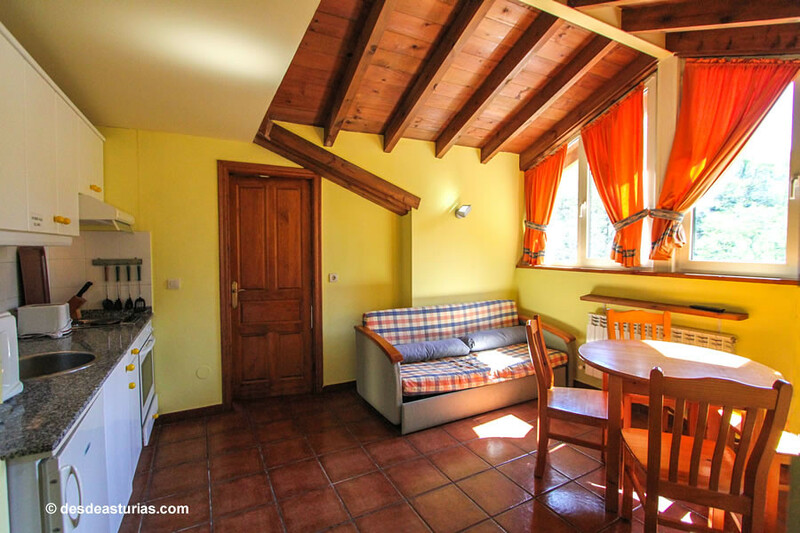 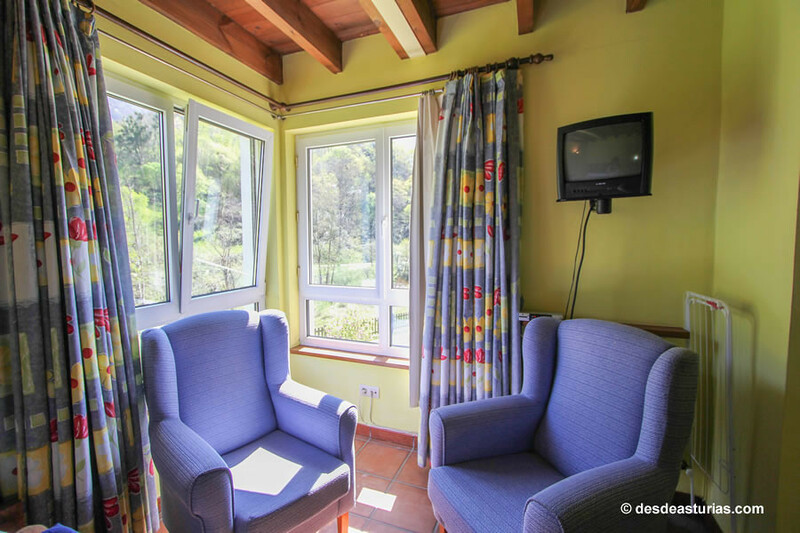 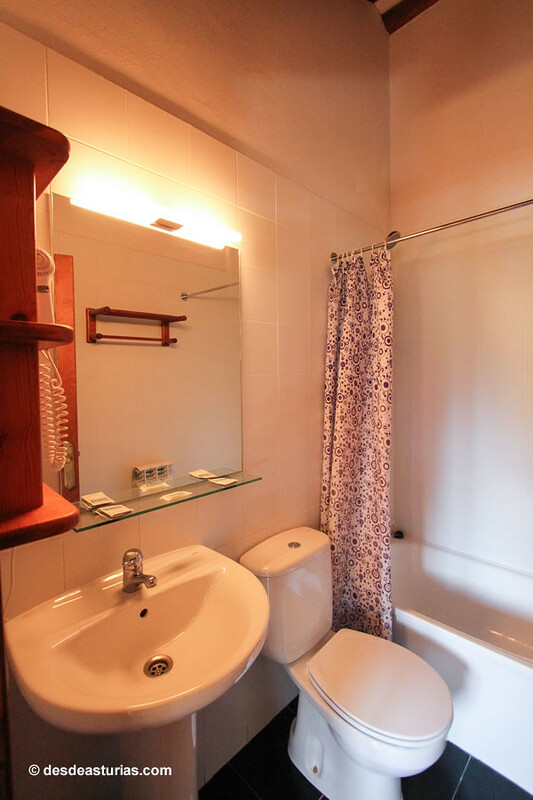 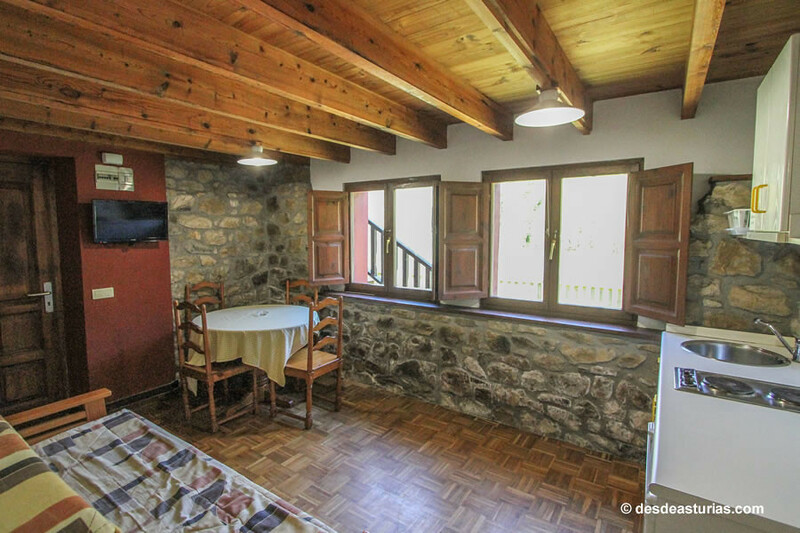 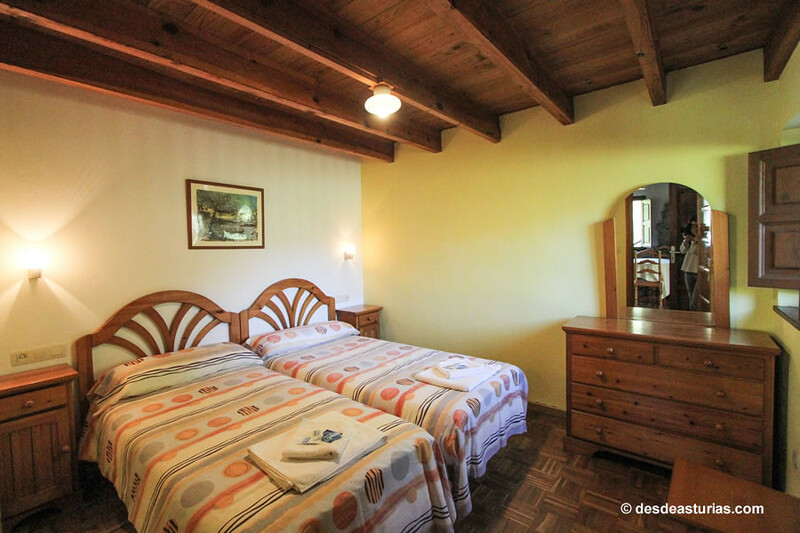 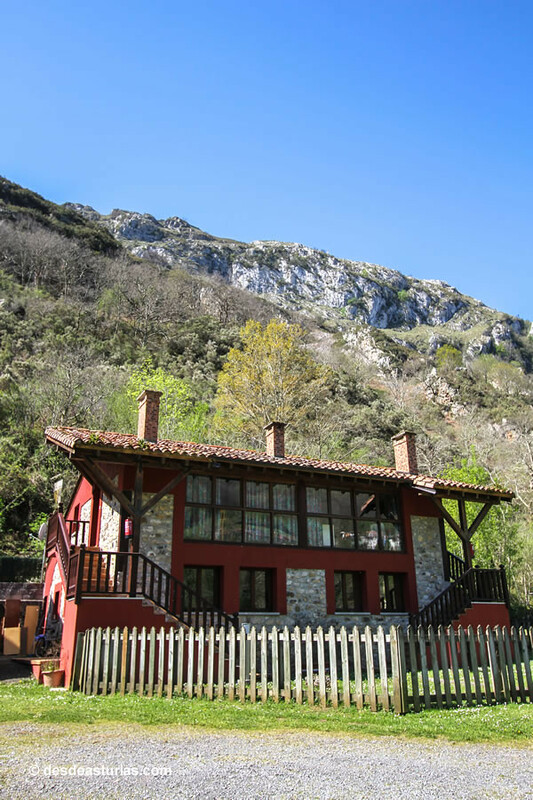 They consist of two houses with capacities for 4 and 6 people, divided into tourist apartments and equipped with heating, washing machine, living room, TV, full kitchen, household goods, garden, private parking, and have views of the Picos de Europa within the Asturian landscape. 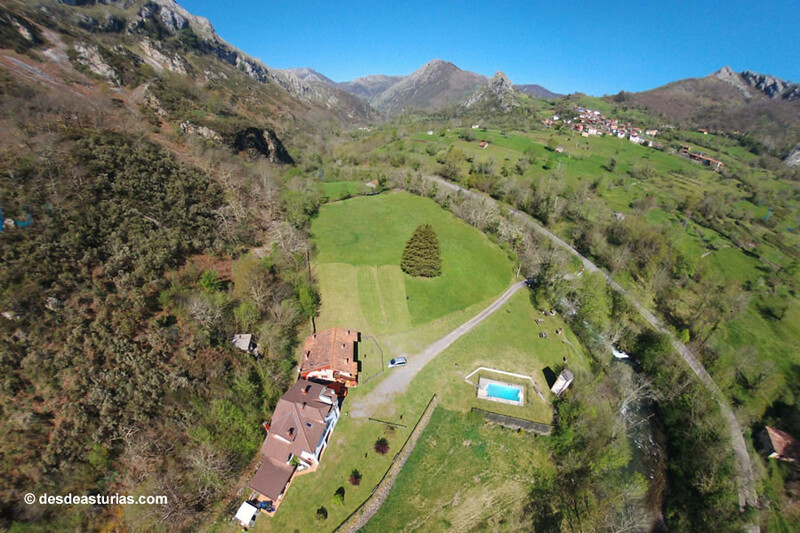 It is a large estate of exclusive access to lodged with pool, country tables with barbecues and multiple possibilities. 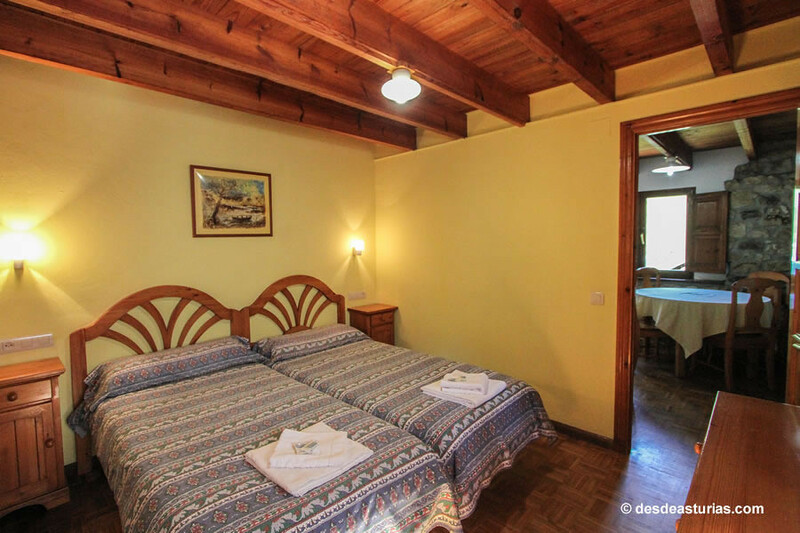 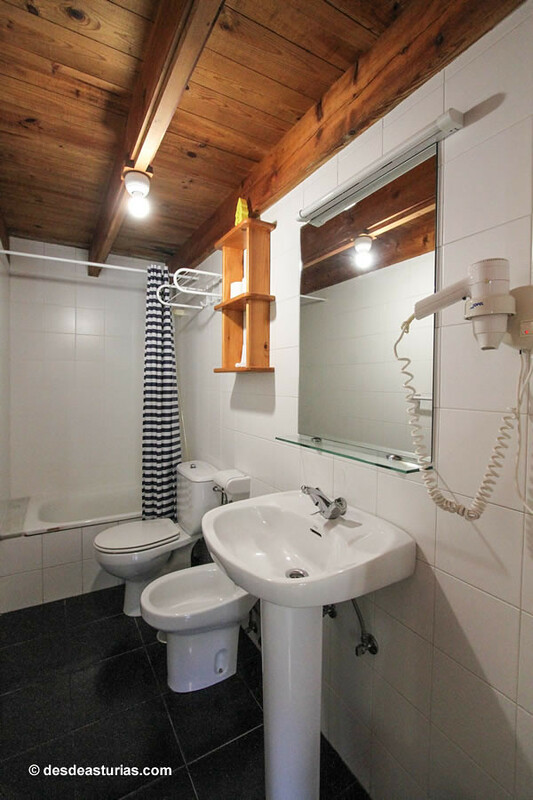 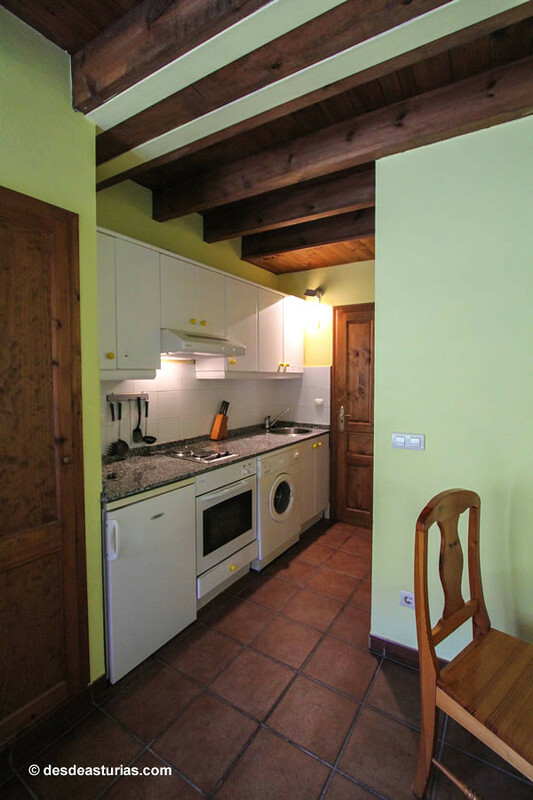 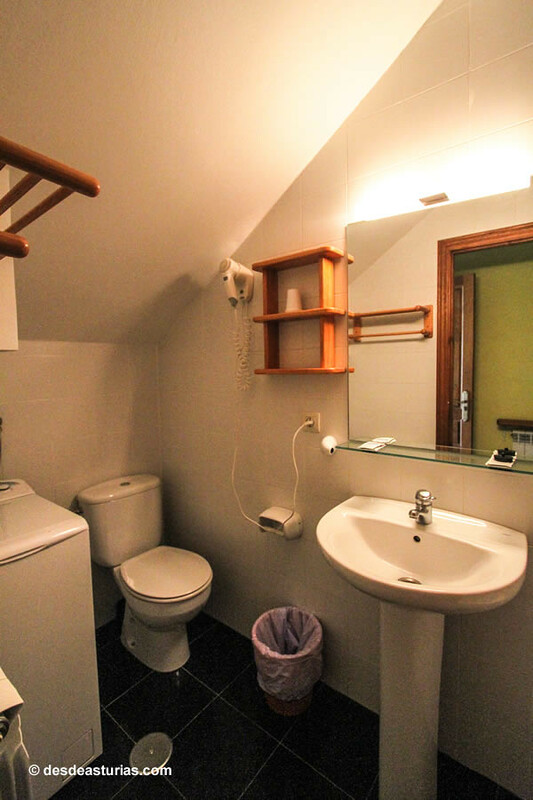 The tourist apartments they allow to lodge from two, four, six people allowing different options for couples, groups of friends, families or organized trips. 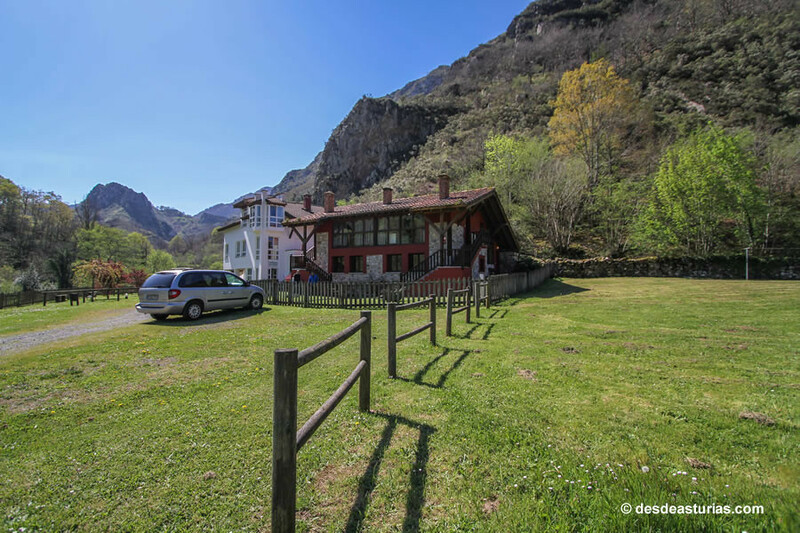 Establishment registered in the Registry of Tourist Activities of the Principality of Asturias with the DGT code AT0041. 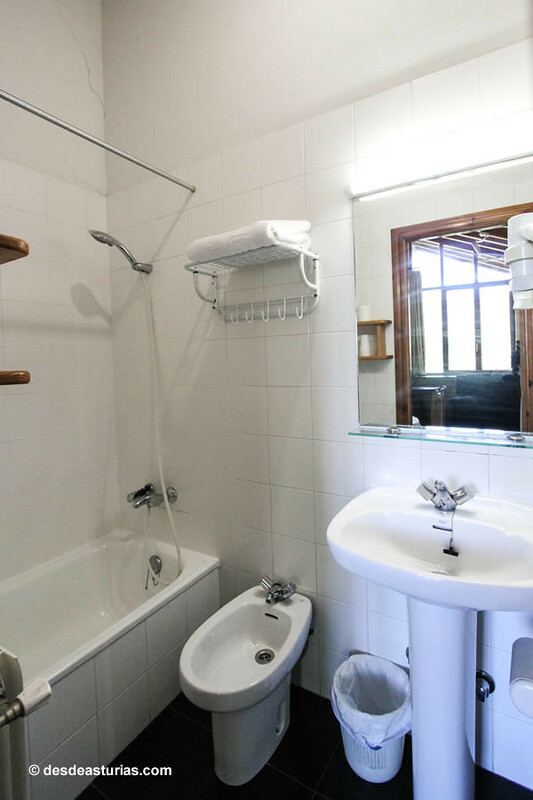 Apartments with different capacities: 4 and 6 people. 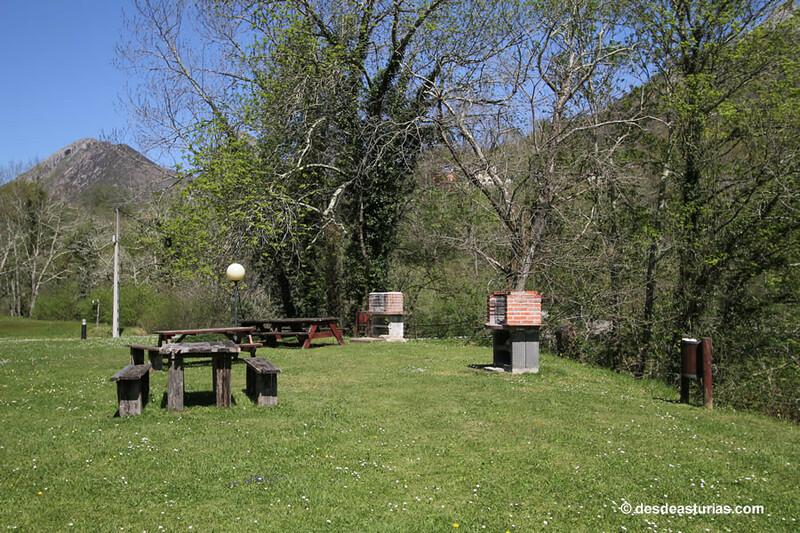 · Garden furniture with benches and barbecues. 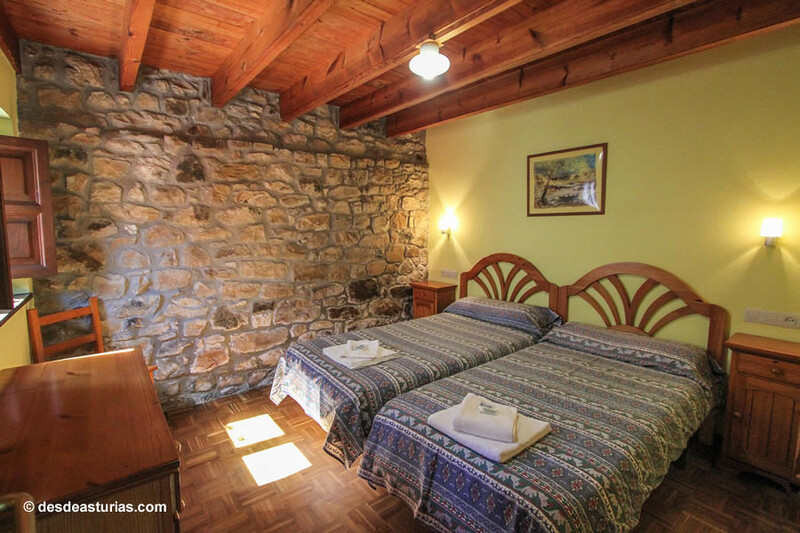 Ask us for stays for groups or complete weeks. 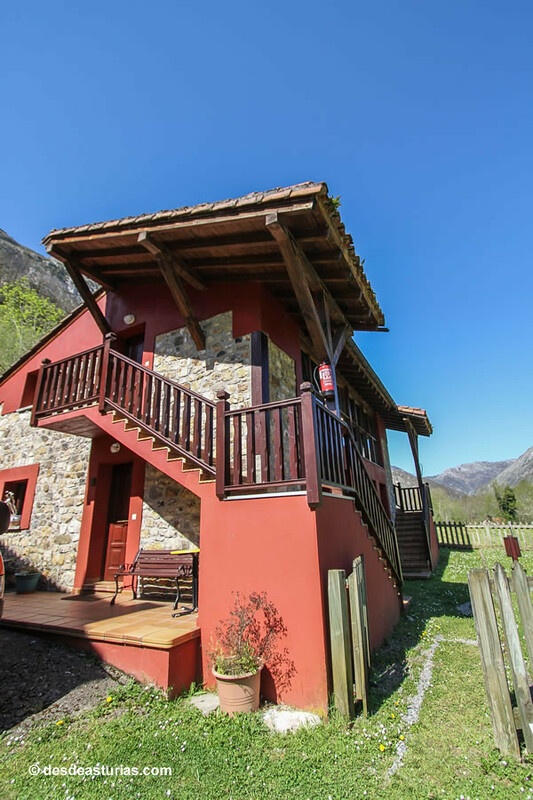 The Asturian landscape in general, and especially Picos de Europa, offer a different environment to choose the best destination of our vacations and short breaks in rural houses and apartments. 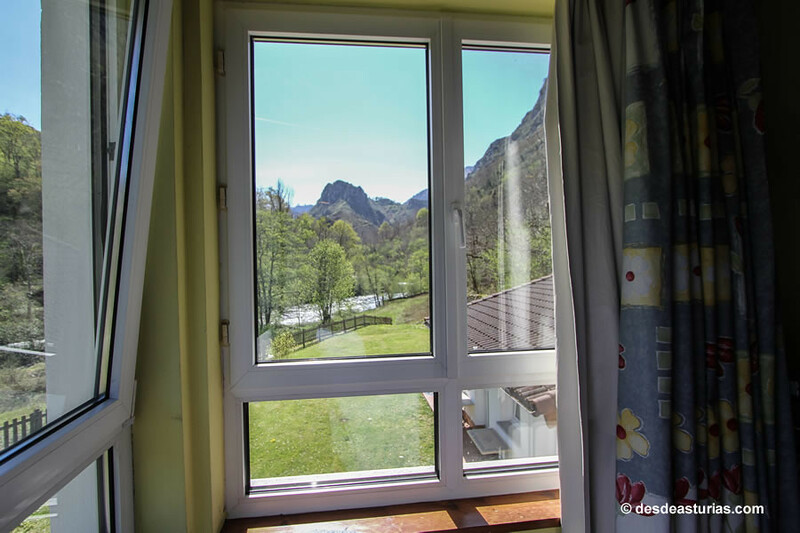 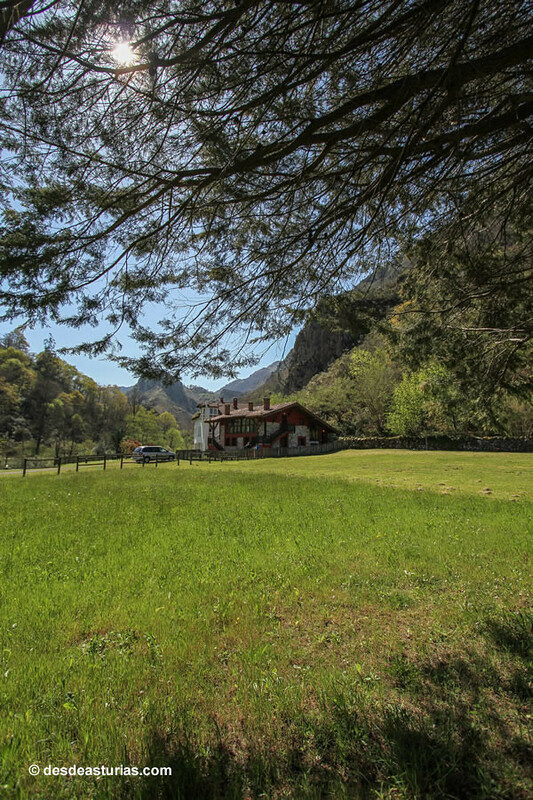 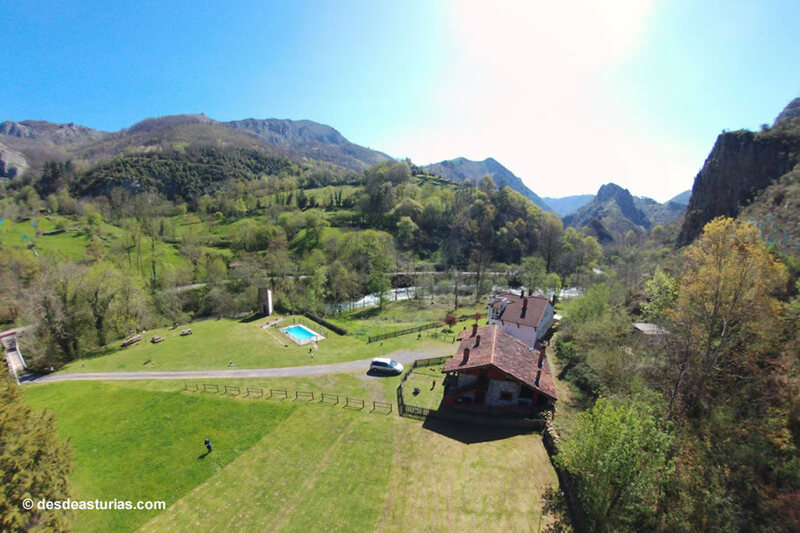 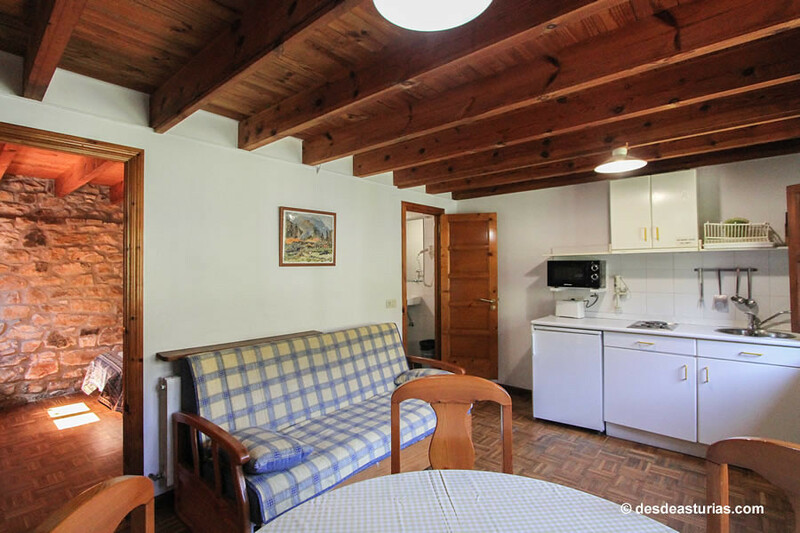 The mountains, valleys and rivers of Cangas de Onís, Amieva, Covadonga and Cabrales; or the proximity of the beaches of Llanes and Ribadesella, turn the tourist apartments Les Vegues into the perfect location.